When I first came across this book, I was drawn in by the cover and by the (very long) title. It sounded like my kind of book. Then I read a review of it and found out it also contains vintage peculiar pictures. After hearing that I really needed to buy myself a copy. We are talking about a couple of years back, since for some reason this book stayed on my shelf unread for some years. I don't know why I decided to pick it up now, maybe because of the dark weather, maybe because my curiosity finally got the best of me. Either way, I finally dusted off my copy and was immediately sucked into the story. A story which started out a bit slow, held enough excitement to keep reading, and finally when Jacob went to the Island and started exploring it, that is when the real fun starts. 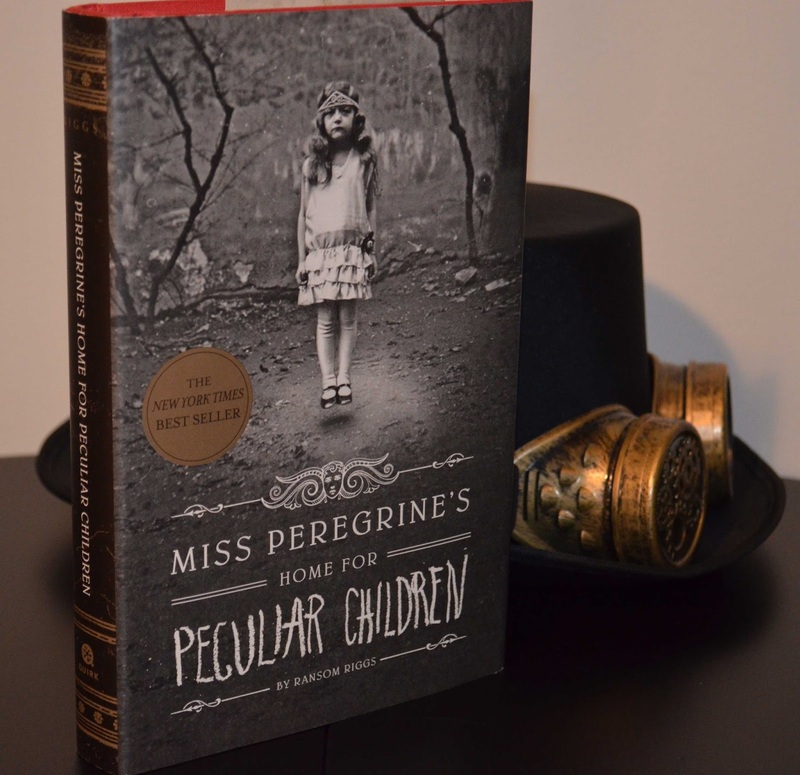 The story becomes extremely fascinating, due to the mysteries of the peculiar children, the time loops and the Ymbrynes. I feel that a lot of things were explained in the first book. How this world works and who the bad guys are, I think it is a great introduction, and I am very excited about the other books. There certainly is much more to learn and I think the next book are going to give us much more adventures. I can't wait. 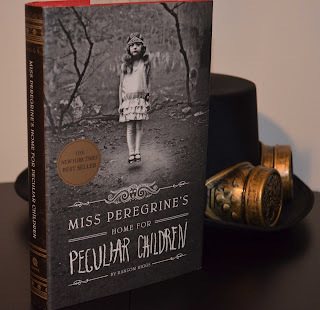 Not only do we get introduced to the world of the Ymbrynes, but we also get to meet many of the Peculiar children that Miss Peregrine has taken under here wing. All characters are well developed and some of their stories were told. I hope that we get to meet more of them in the next book and hear some more stories about these lovely peculiar children. There was only one thing that really bothered me in this book. Why would you want to kiss a 80 year old girl? The ease with which Jacob accepted that fact was beyond me. It seems rather unnatural. 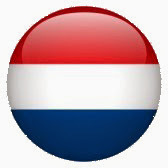 At least it really struck me as strange. What this book also did is help me through my reading and reviewing slump. As you might have noticed, not a lot has been going on here at Ice Cold Passion. I just felt overwhelmed by the amount of books I have yet to read and the need the duty to review all that I have read on my blog. This is the cause of the lack of reviews recently. After awhile I stopped reading all together for a couple of months just because I just didn't geel like it. Anyways I am back and feel like reading again. This book was truly amazing, it has some historical facts, mystery, some fantastical elements and time travel. What else would you want in a book? Well the beautiful vintage pictures of course, they really added to the story and I thought they were both beautiful and peculiar. How the heck the the author Ransom Riggs find all these amazing pictures? My edition which is a hardcover edition, is beautifully designed, beautiful writing, and art. This is one book you want to have on your shelf, just because it is so damn pretty to look at, and leaf through. This book has this special feel to it, dark and awesome at the same time. In away it is very much like watching a Tim Burton movie, he always captures the same strangeness, darkness. Please note that I wrote this review before I knew Tim Burton would be doing the adaption of this book, which by the way is awesome! The book is beautifully designed, including amazing pictures, which add to the story. I very much enjoyed this book, however it does not have the 5 star spark for me. Therefore my rating will be 4 skaters.